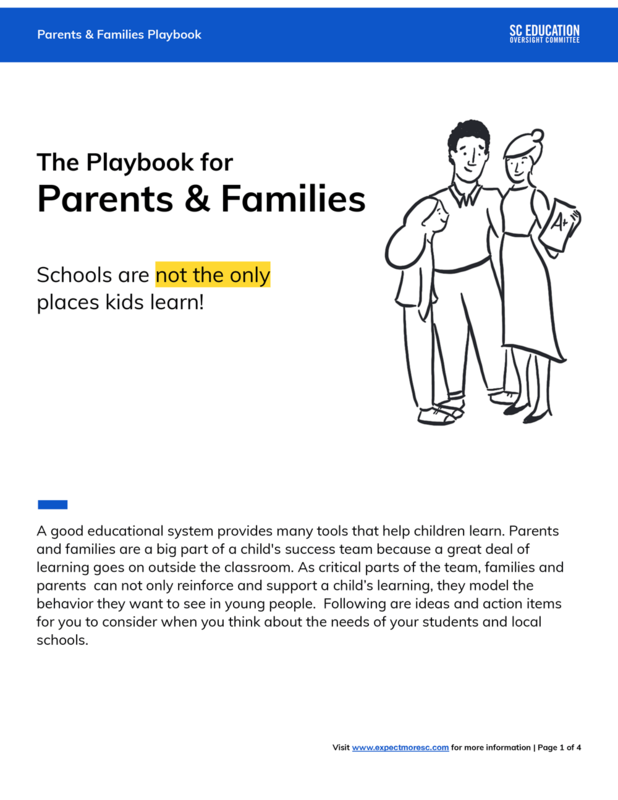 Parents and families are a big part of a child’s success team because a significant amount of learning goes on outside the classroom. Now is the time to get involved in your child’s education, and make sure they are receiving a world-class education. Whether you are looking for resources or wanting to commit yourself to helping inspire others, learn how you can be part of the solution.